Is your dog being spiteful? 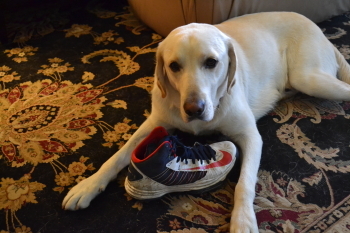 Have you ever felt that your dog is behaving badly just to spite you? You find pee on the floor or the bed after you have recently taken them outside, they are barking at you, or taking objects that are off limits. Although it may feel this way, dogs are not spiteful creatures. There is often a deeper meaning behind our dog’s behavior; they are sending us a message the only way they know how. Dogs are very emotional beings. They feel our emotions and they respond to our energies. When we are stressed, or going through changes in our lives, our dogs are directly affected. When you think your dog is being spiteful what is really happening is that they are responding to a shift in energies and emotions. They may not understand our words, but they do feel our body language and tone of voice. 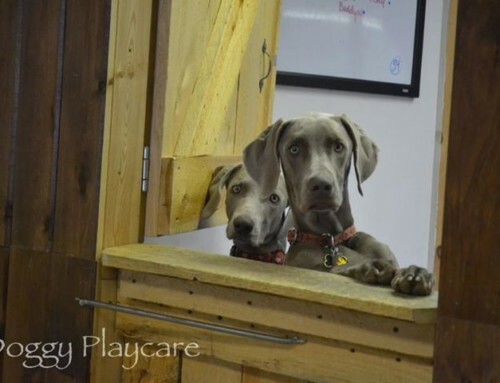 There are many events that may change your dog’s behavior, such as the arrival of new babies, children leaving for college, moving, or traveling. Our dogs can tell when something is different, or when certain energy is missing from the household. As sensitive and emotional beings our dogs will sometimes act out in response to these sudden changes in their life. Marking, excessive panting, pacing, hiding things, and a general change in demeanor are all indicators that your dog is feeling overwhelmed by the changes in your home. When kids leave for college or someone in their life leaves for an extended amount of time, there is an abrupt change to the energy and symmetry of the home. Our dogs are not only dealing with this absence, but also with the changes in their other family members emotions as well. When we are in need, whether it be stress, sadness, or anxiety we tend to forget about our dogs, our emotions trump theirs. When they behave in a “spiteful” manner they are trying to tell you that they are uncomfortable and out of balance, and that they are having a hard time dealing with a change in their environment. These behaviors can be frustrating and often come at the most inopportune times when we are dealing with our own emotional changes. Our dogs are very much a part of our families, and their well being contributes to the health and balance of our homes. As owners it is our responsibility to take a step back from the situation and try to understand where this behavior is stemming from, rather than getting angry or frustrated. In order to help your dog adjust to whatever changes that are occurring around them you must first acknowledge and accept that this behavior is not spiteful, but an indicator that they are having a hard time. Now that you understand where your dog’s behavior is coming from there are several ways for you to help them deal with these changes in their life. Remember that dogs like to work for their families; they are very honest creatures that want to please. Give them small tasks that they can complete and be rewarded for. Take their training back to the basics, remember what they are good at and use this to your advantage. Keep their minds occupied and positively redirect their behavior. Make them sit and stay, and reward them for a job well done. 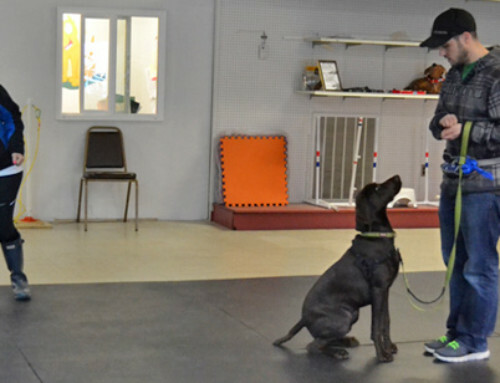 Communicate with your dog in a way that they understand, work and reward. When they have mastered this ask them to stay for a little bit longer. Ask them to wait before giving them their food, or wait at the door before entering a room. 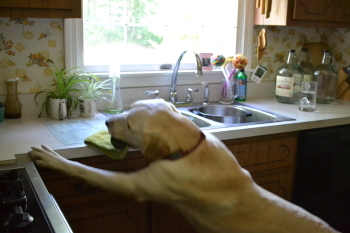 By giving your dog small jobs, that they are good at, you are positively redirecting their behavior towards something constructive, as opposed to the negative behavior they were displaying. It is easy to chalk up bad behavior as spite, but we must remember that spite is a human sentiment. Our dogs are absolutely a part of the family but sometimes we forget that they have different needs than the rest of our family. The way they behave is their only way of telling us how they are feeling. It can be frustrating when you and your dog are not communicating properly, but like any other relationship in your life, if it is worth having, it is worth the work.